Jackie Chan’s Green Heroes recently premiered in South East Asia on 18 April and in Taiwan and China on 22 April, coinciding with Earth Day. 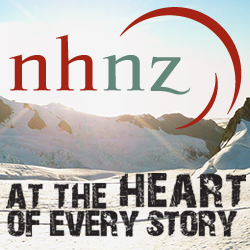 This one hour special is produced by NHNZ as a commission for National Geographic Channels Network Asia. A colourful celebration. Photographer credit: Xiaoyang Wu. Location: Zadoi, China. 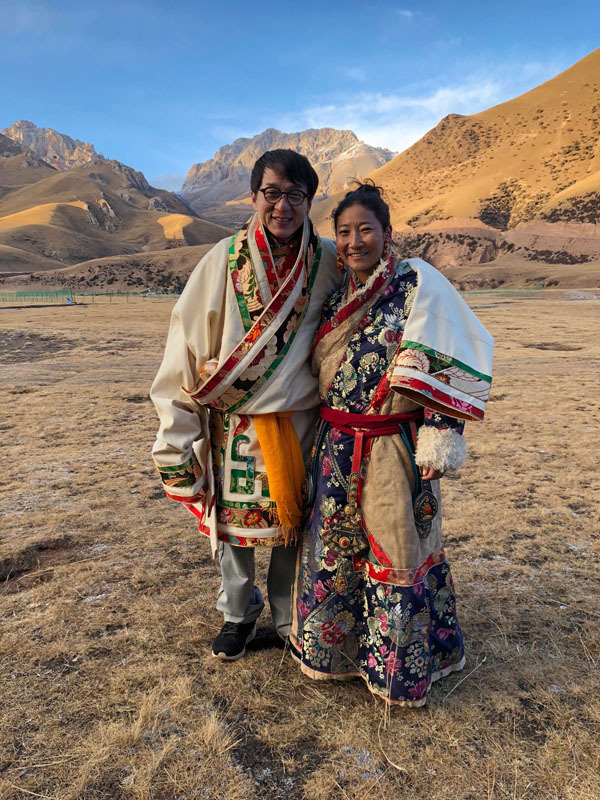 Featuring world famous actor Jackie Chan and multi-talented entrepreneur Arthur Huang, Jackie Chan’s Green Heroes is an inspirational environmental story with some of China’s most dramatic scenery as a backdrop. Arthur and Jackie are on a mission to show the world what the new face of recycling can look like with the help of their co-creation: Trashpresso. 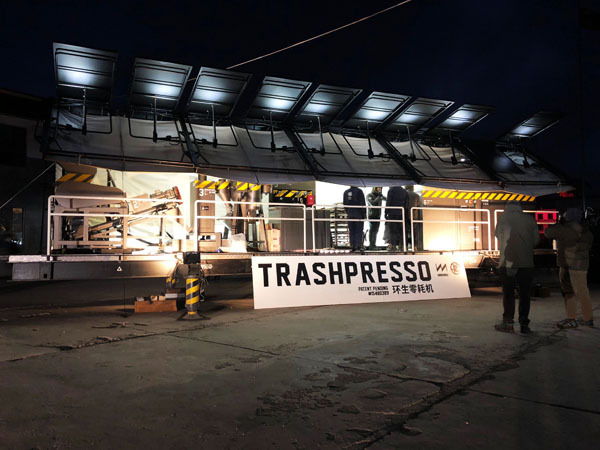 Trashpresso is a unique factory on wheels, which can turn waste plastic into multi-use tiles on-site – even at the top of the world – the Tibetan Plateau. Jackie Chan’s Green Heroes focuses on motivating younger generations to change the way humanity approaches environmental challenges such as plastic waste. Under Jackie’s supervision, the local children revel in helping operate the Trashpresso, including sorting rubbish and adding plastic to this revolutionary machine. 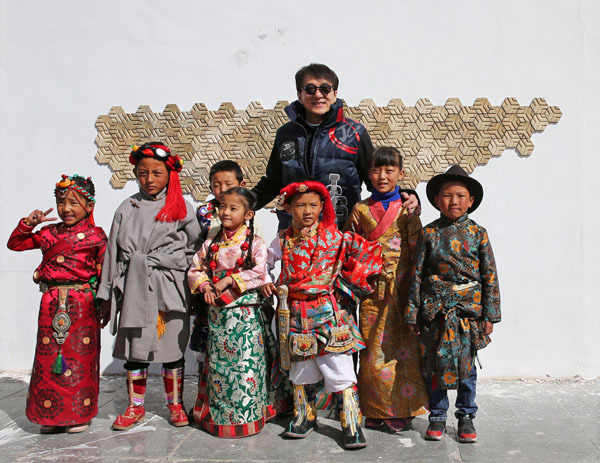 Jackie Chan and local kids standing in front of tiles created from waste plastic by the Trashpresso. Photographer credit: Yun Niu. Location: Zadoi, China. Trashpresso lit up at night, waiting for the tiles to process. Photographer credit: Xiaoyang Wu. Location: Zadoi, China.